Unity Technologies internship programs are now open to highly motivated and bright candidates. This is the best opportunity to work for hands-on with the leading video game development company and unleash your skills! if you are ready for a career within a dynamic, fast moving & innovative environment that attracts retains and develops talent, then Unity might be what you’re looking for!! 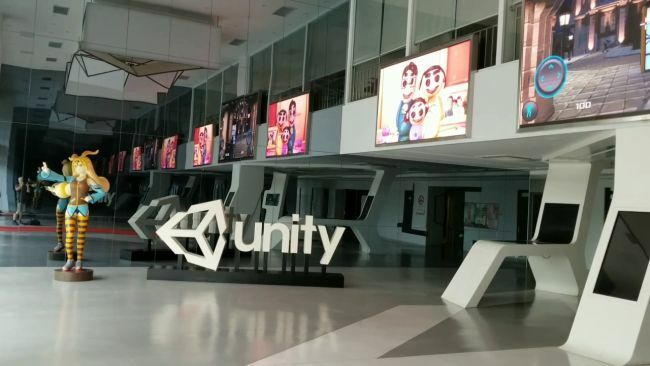 Here we have made a list of ‘Unity Technologies Internships 2019’ for your further help. All these internships are available in various career fields such as engineering, QA and technical writing, marketing, and business analysis. Read our complete list and be benefited. Best of Luck!! Unity Technologies welcomes students to join its Business Development Intern program. This role is open for those candidates who have an understanding of the video games development process and cycle and also have business development, publishing, or sales experience. This will assist the Business Development team that is responsible for ensuring high levels of customer satisfaction, adoption, and growth across Unity’s platform and services. Do you want to be a successful content artist and looking for the right opportunity? If yes, then here is your opportunity to pursue a Content Artist Internship with Unity Technologies. This exciting role is perfect for those students who are currently studying at university and looking for a placement year as part of their studies or will be graduating in 2019. This is a one year paid internship program. Unity Technologies is now inviting applications for the vacant position of Content QA Intern. To participate in this paid internship, candidates should be currently studying at university and looking for a placement year as part of your studies or will be graduating in 2019. As a Content QA intern, you will be working with the content team, who produce a wide range of tutorials, example projects, and interactive content that reaches millions of our users. Unity Technologies is currently accepting resumes for the vacant position of HD Mobile Graphics Intern. The ideal candidates must have a degree in computer science or equivalent field and also have proficiency in C#, C, or C++. During this internship, you will help build future generations of graphics technology that will take the best advantage of mobile and untethered platforms. Unity Technologies is actively hiring bright, passionate and talented interns for its Machine Learning Development Intern program. The candidates who are computer science or software engineering student with experience in machine learning, preferably in a stream are particularly eligible for this role. 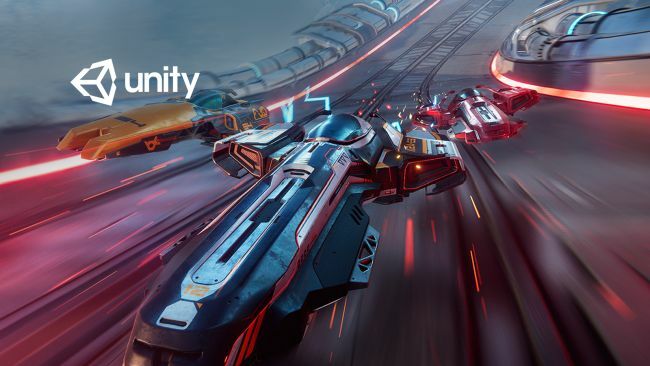 This intern will work alongside expert software engineers, designers, and research scientists to create new technologies for current and future Unity products. Unity Technologies is glad to inform about its Machine Learning Graphics Intern program. To be considered for this internship, candidates should be graphics focused and be familiar with real-time rendering and content creation. In this internship, you’ll work with world-class engineers and mentors in gathering training data, building machine models from scratch, and reading up on and prototyping the latest in relevant research! Interns will receive competitive pay and many more. 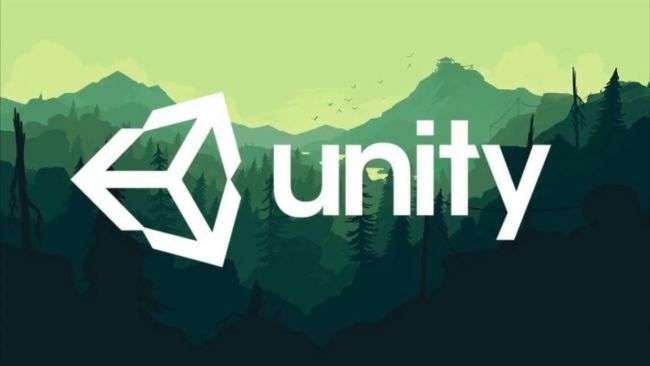 Unity Technologies is proud to offer its Release Engineering Intern program. To be a part of this internship, applicants must be currently studying towards a computer science or similar degree and looking for a placement year or graduating in 2019. This internship will involve working directly to support the team and learning how we manage the release process within Unity and actively develop and work on projects that will contribute to the team’s success. This is a one year paid internship starting in summer 2019. Unity Technologies has an excellent Software Developer Intern program for talented students. To qualify for this opportunity, candidates should have prior experience in software or game development and also have the ability to code in C++ and C#. 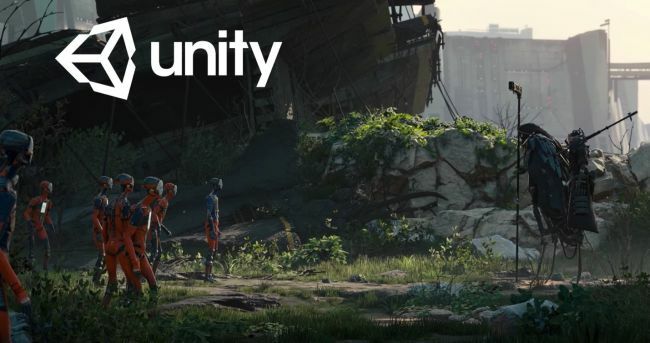 In this role, you will become a member of the team that owns all UI systems at Unity. This is a paid opportunity. Unity Technologies is currently recruiting career minded and ambitious interns for the vacant position of Technical Artist Intern. To successfully fill this position, applicants must have familiarity or interest in Python, MEL, and motion capture and have the ability to rig a variety of realistic characters, accessories, and objects. Interns will receive competitive pay and other benefits. Unity Technologies is now offering its UX Developer Generalist Intern program. To apply for this opportunity, applicants must have solid programming skills and experience with C#, C++, or Python and also have the ability to work in a fast-paced environment and the passion to learn. This intern will work with designers and engineers to create mockups and prototypes. This is a paid internship program.